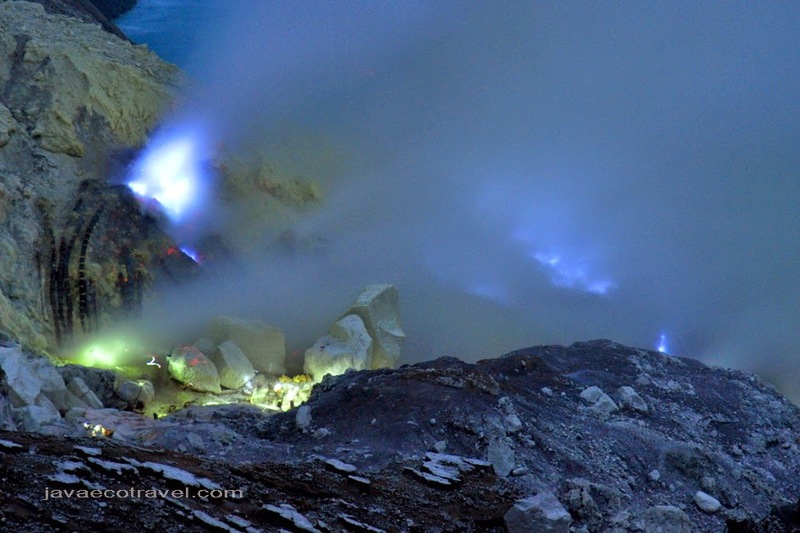 Witnessing the famous blue fire of Ijen Crater is one of the dream for many travelers. The blue fire is a natural fire caused by very high temperature sulfuric gas that emerges from the fumarole. 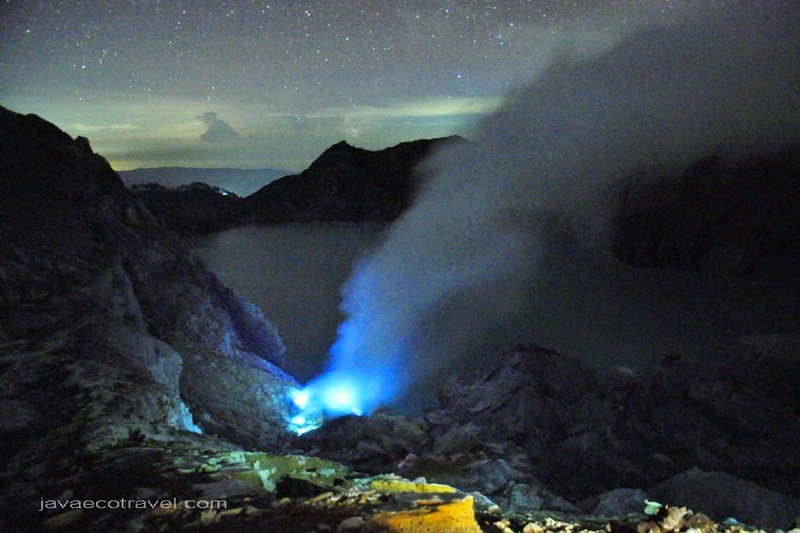 This phenomena can only be found in Ijen Crater. Wake up early morning and then hike to the crater for about 1,5 hours are the requirements to see this superb phenomena. The landscape of Ijen Crater is very beautiful. The travelers will also found superb view of 1 kilometers wide green turquoise colored acid lake. There are also hundred of miners who work very hard to carry large pieces of sulfur. Surely, this place is not a tourism place for the sulfur miners. 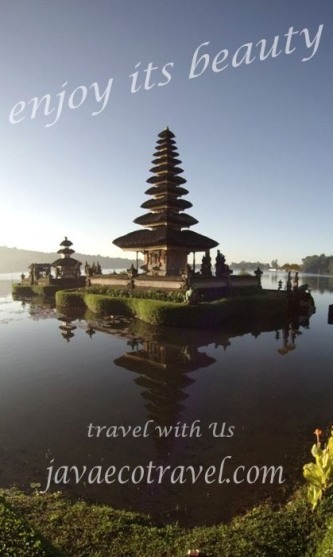 Contact us to get the best tour package to visit this beautiful place. Wonderful Crater...I Like the blue shine. As you have wish I came here to blogwalk, you have a great blog it loads so quickly. Please let me know if you have a new post I would love to read it and visit you again here.